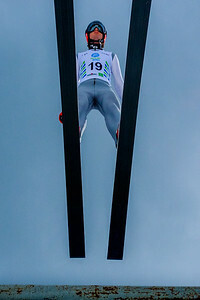 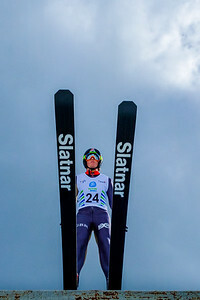 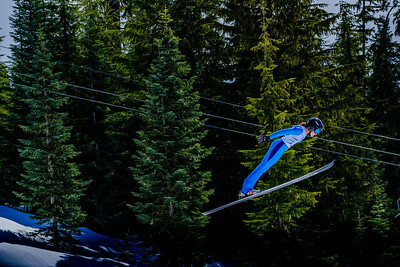 WHISTLER, BC - April 2, 2017: Adam Loomis of USA competes in the 2017 Canadian National Championships Large Hill Ski Jumping at Whistler Olympic Park Ski Jumping Stadium on April 2, 2017 in Whistler, Canada. 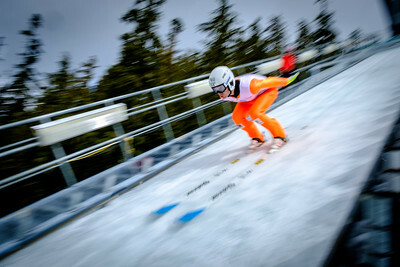 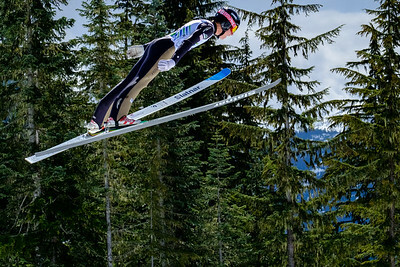 WHISTLER, BC - April 2, 2017: MacKenzie Boyd-Clowes of Canada competes in the 2017 Canadian National Championships Large Hill Ski Jumping at Whistler Olympic Park Ski Jumping Stadium on April 2, 2017 in Whistler, Canada. 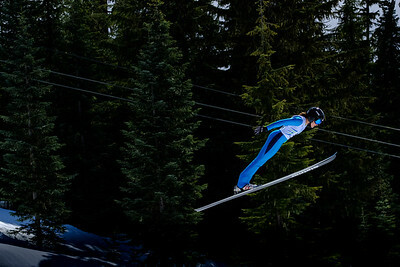 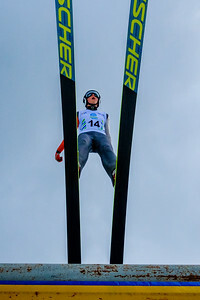 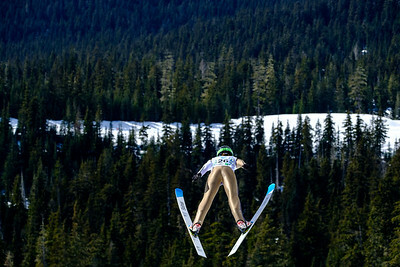 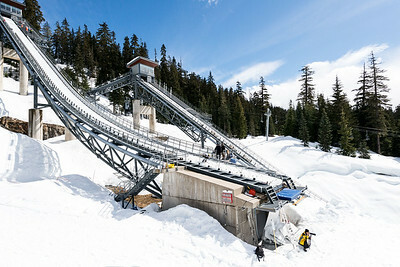 WHISTLER, BC - April 2, 2017: Tucker Hoefler of USA competes in the 2017 Canadian National Championships Large Hill Ski Jumping at Whistler Olympic Park Ski Jumping Stadium on April 2, 2017 in Whistler, Canada. 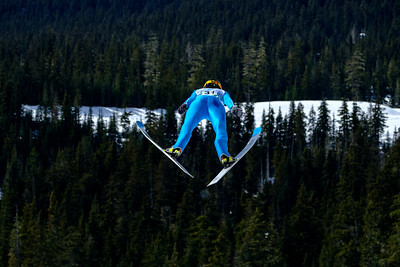 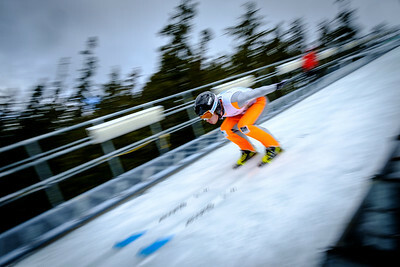 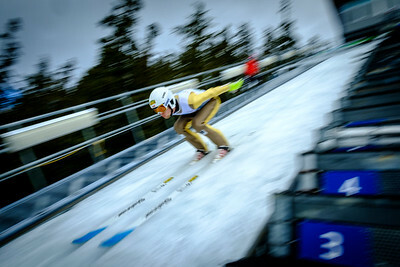 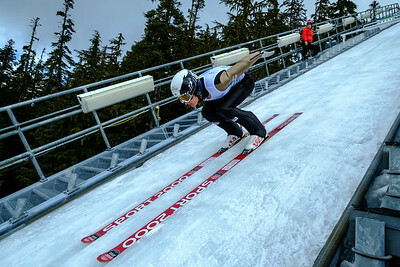 WHISTLER, BC - April 2, 2017: Soukup Matthew of Canada competes in the 2017 Canadian National Championships Large Hill Ski Jumping at Whistler Olympic Park Ski Jumping Stadium on April 2, 2017 in Whistler, Canada.